Phenomenology was one of the twentieth century’s major philosophical movements and continues to be a vibrant and widely studied subject today. 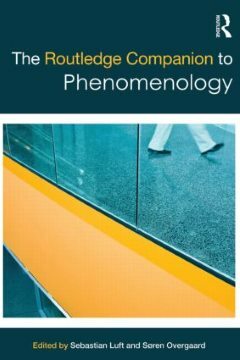 The Routledge Companion to Phenomenology is an outstanding guide and reference source to the key philosophers, topics and themes in this exciting subject, and essential reading for any student or scholar of phenomenology. Comprising over fifty chapters by a team of international contributors, the Companion is divided into five clear parts: main figures in the phenomenological movement,from Brentano to Derrida main topics in phenomenology phenomenological contributions to philosophy phenomenological intersections historical postscript. Close attention is paid to the core topics in phenomenology such as intentionality, perception, subjectivity, the self, the body, being and phenomenological method. 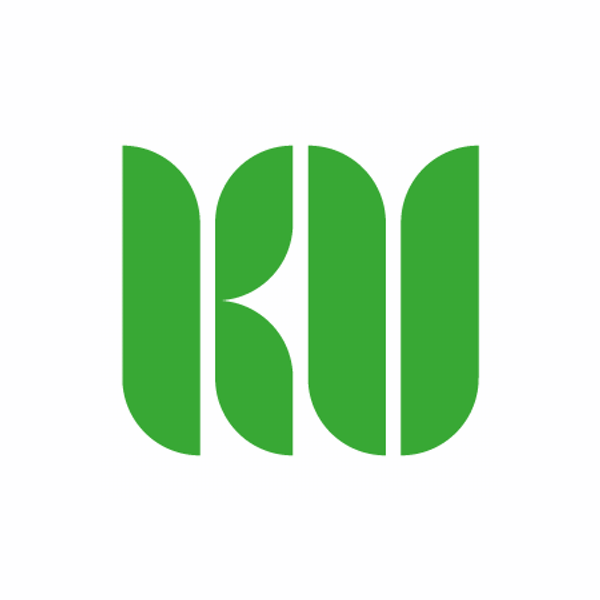 An important feature of the Companion is its examination of how phenomenology has contributed to central disciplines in philosophy such as metaphysics, philosophy of mind, moral philosophy, aesthetics and philosophy of religion as well as disciplines beyond philosophy such as race, cognitive science, psychiatry, literary criticism and psychoanalysis. 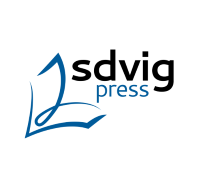 Luft, S. , Overgaard, S. (eds) (2011). The Routledge companion to phenomenology, Routledge, London.